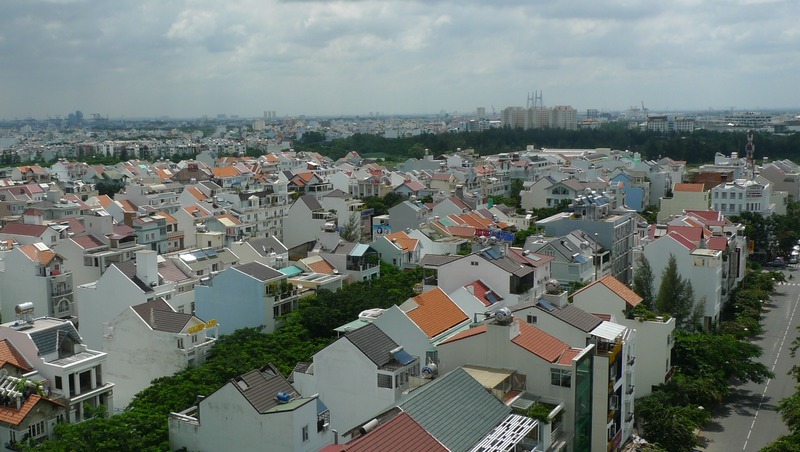 Over the last decade Viet Nam has experienced one of the most rapid urbanisation processes globally, and estimates suggest that urban populations are growing by over one million every year. Viet Nam has experienced remarkable development success, and its vibrant urban centres are testament to that. In recent years, however, the Vietnamese Government has formally recognised the need to put its economic development on a more environmentally sustainable footing. It is within this context that the GGGI is supporting Viet Nam’s Ministry of Construction in meeting its green growth objectives through the development of Viet Nam’s Urban Green Growth Action Project. ICEM will develop key green growth city indicators and a composite index as the foundation for the Urban Green Growth Action Project. ICEM will undertake a comprehensive overview of Viet Nam’s green growth efforts, particularly in urban areas, and develop city case studies from three focal cities: Thái Nguyên, Điện Bàn and Trà Vinh. ICEM will design a three stage capacity building program targeted at Ministry of Construction officials at the national level as well as Provincial People’s Committee and Department of Construction officials at the city level. 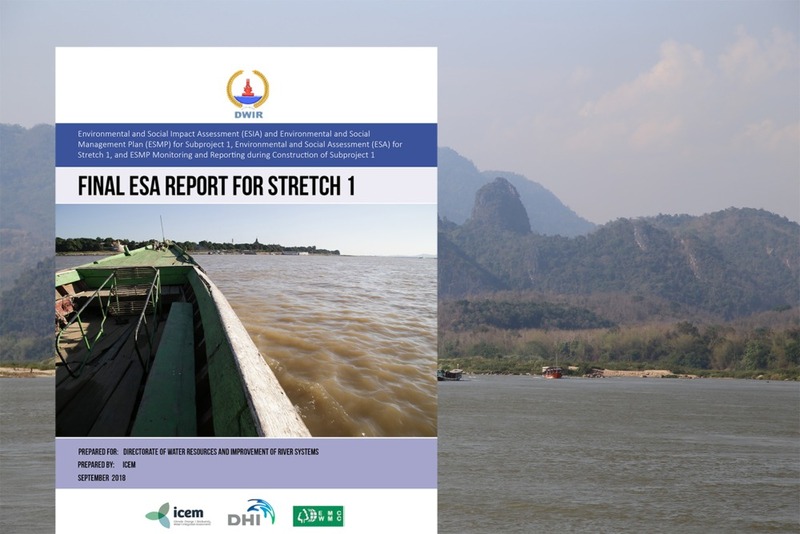 The Urban Green Growth Action Project builds on ICEM’s green growth and infrastructure experience in the Greater Mekong Subregion.